Get rid of termites.  They sneak into your home and set up camp in hard-to-reach areas, such as the attic or behind the walls. Fumigation reaches those hidden spaces, eliminating every single termite. You have a choice when it comes to getting rid of these house-munching monsters. Decide which termite treatment is best for you and your home. Thick wood timbers, drywall, insulation, concrete and tile take longer to heat and may affect how well the treatment works.  Drywood termites might be tiny little bugs, but they cause big damage — hundreds of millions of dollars big. Even worse, while you might be able to see some signs of termites in your house, there could be many more hiding behind walls, in crawl spaces or in the attic. Drywood termites can’t hide from fumigation.  That’s because this whole-home termite treatment invades the invaders, killing every last one of them and making your home termite-free. Think of the tent as a balloon; it keeps the gas in so the termites die. The precise amount of fumigant makes its way throughout your home, seeking out every termite no matter where it’s hiding. No more invaders hiding in your walls, eating away at your home.  The gas completely exits your home and does not leave behind surface residue or living termites. 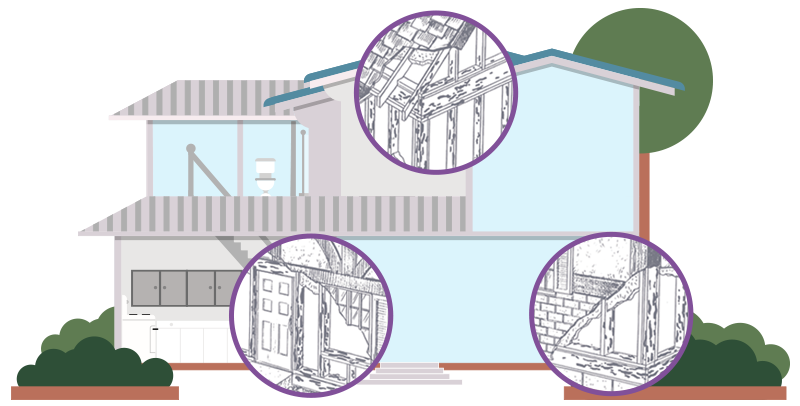 Fumigation with Vikane® finds every nook, every cranny, every termite. Leaving your home 100 percent free of those destructive, unwanted houseguests. And because it does not leave behind surface residue there’s nothing left to worry about.  Fumigation takes some preparation on your end. And yes, you’re going to have to leave your home for a few days. But then it’s over and so are the lives of every single drywood termite that was eating away at your home.  Here are a few simple suggestions to help make your fumigation as successful and easy as possible.  Make accommodation arrangements for your family and pets. Make house key arrangements with your pest management professional.  Move indoor and potted outdoor plants away from your home. Provide house keys to your pest management professional. Evacuate all people, pets and plants from the structure and thoroughly water landscaping around your home. Turn off automatic timers, heaters, air conditioning, etc.  Don’t re-enter your home until a licensed fumigator says it's OK to do so. Turn back on devices and timers. It is not necessary to wash dishes, linens, clothing, etc., as the fumigant is a gas that will dissipate from your home and will not leave behind any surface residue. Enjoy the peace of mind that the termites are gone. *If not already arranged by your pest management professional **Special bags can be used to keep unsealed food and medicines in the home during fumigation.  Your pest management professional will have more information on preparing food and medicines. ***If waterproof covers have built-in air vents, they do not need to be opened. Watch this video for a quick, simple demonstration of how to get your home ready for fumigation. Descargar un PDF paso a paso. Disclaimer : Every experience is different. Talk to your pest management professional and get all the details. ®Trademark of Douglas Products. Vikane is a federally Restricted Use Pesticide. Always read and follow label directions. Click to see the hidden damage Get rid of termites. They sneak into your home and set up camp in hard-to-reach areas, such as the attic or behind the walls. Fumigation reaches those hidden spaces, eliminating every single termite. Drywood termites can’t hide from fumigation. That’s because this whole-home termite treatment invades the invaders, killing every last one of them and making your home termite-free. Find a Hotel Fumigation takes some preparation on your end. And yes, you’re going to have to leave your home for a few days. But then it’s over and so are the lives of every single drywood termite that was eating away at your home.